Sounds great, Lola. I’ve heard wonderful things about Californian beaches. I’d love to get there one day. Favorite beach….hmmmmm. Would have to be Turks and Caicos. White fine sand, turquoise blue warm water and beautiful snorkeling areas. I live in North Carolina so we have many beaches close by but the sand is coarser and the water a deeper dark blue. 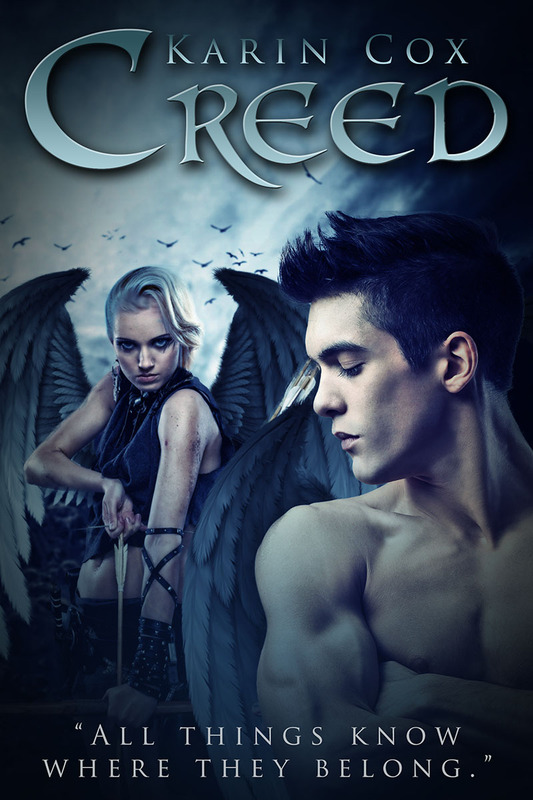 I have enjoyed your Dark Guardians series and was very disappointed when I couldn’t download Creed from iBooks, not available I guess. I hope to get a copy soon. Thank You for the enjoyment. When will “Creed” be available on itunes books?